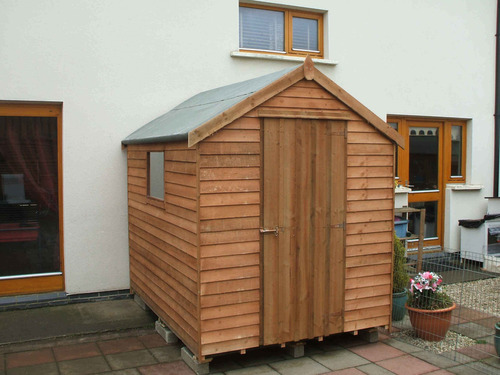 Providing high quality steel sheds supplied and fitted in Dublin and throughout the country. 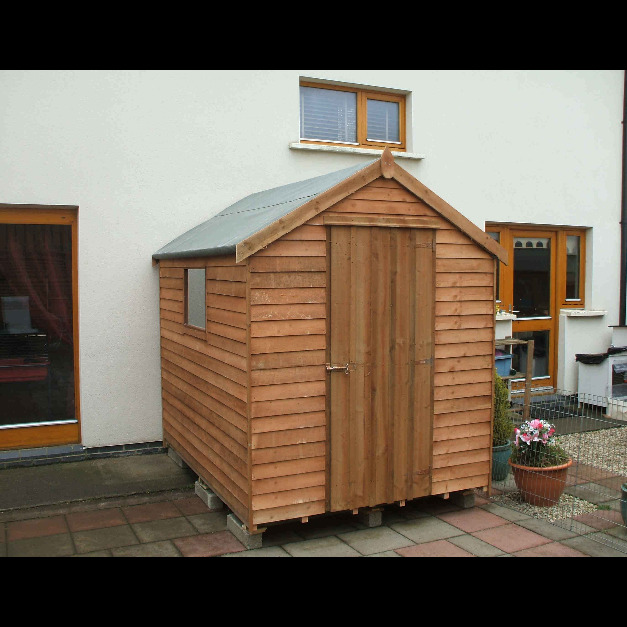 If you are wanting for the best bespoke made steel garden sheds in Ireland, then we can help you. Let our team of experts advise you and what the best options may be for your storage needs. Timber framed options are also available and can be specifically designed to your measurements and custom made the way you want. Whether it is for a smaller garden or a larger area, we can design and fit it the way you want it. We offer a huge variety of different floor and roof options to choose from.